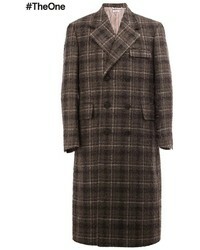 Etro Check Double Breasted Coat £1,531 Free UK Shipping! Calvin Klein 205... 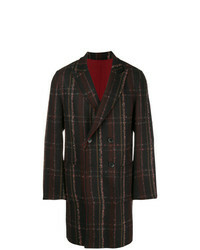 Check Print Wool Coat £850 £2,125 Free UK Shipping! 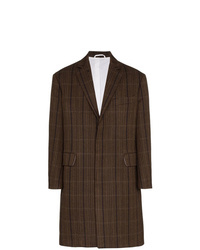 Charm's Double Breasted Wool Blazer £278 Free UK Shipping! 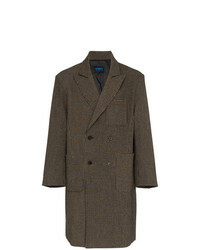 AMI Alexandre Ma... Three Buttons Long Coat £491 £818 Free UK Shipping!